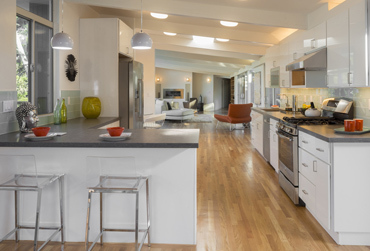 If you are thinking of replacing your old kitchen countertop with a new one, consider quartz counters. You must choose a specialist company to install quartz kitchen countertops. 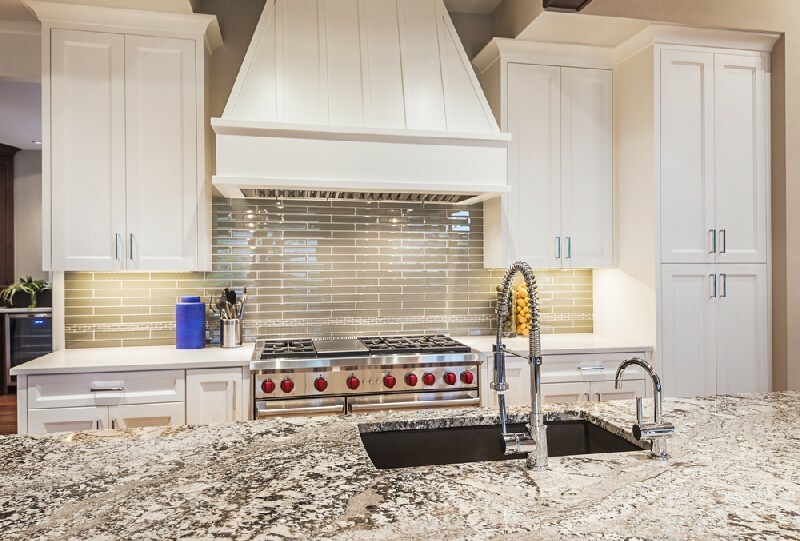 You can consider quartz countertops pros and cons before you choose us for their proper installation. We will ensure that the countertops you choose are suited to your existing decor. You can rely on our skilled and trained technicians for thorough fabrication and installation of any style countertop you want. You can choose quartz countertops colors that suit your preference or that go well with your existing decor. You can also choose white quartz countertops for your bathroom, as they add stylish and classic flair to any bathroom. 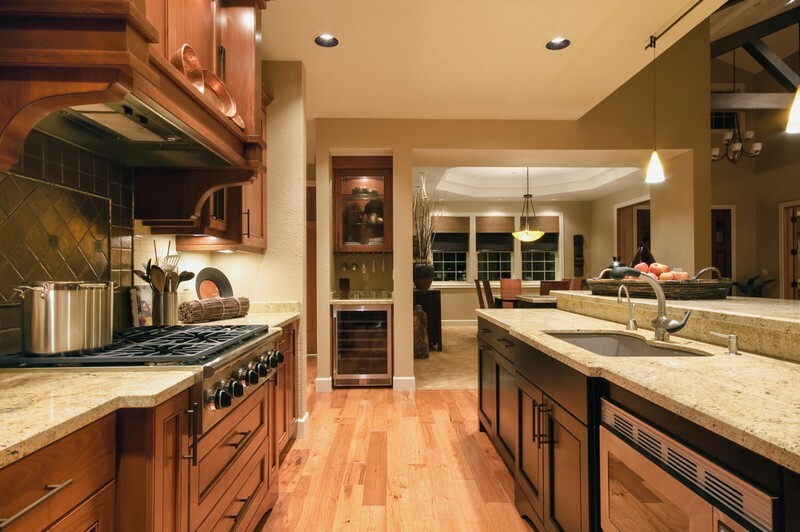 We will help you select the best counters for your home based on style and budget. 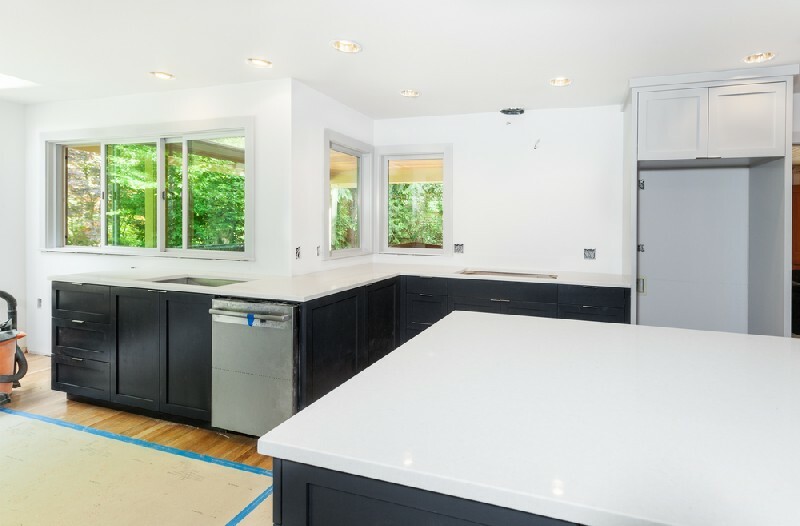 With us as the company you've chosen for the installation of quartz counters in Lakewood, you can rest assured that you'll get the widest selection of quartz and other countertops. We have a long list of satisfied customers who can vouch for our services and pricing. You can take reviews from our past customers to ensure that you are getting a great deal. 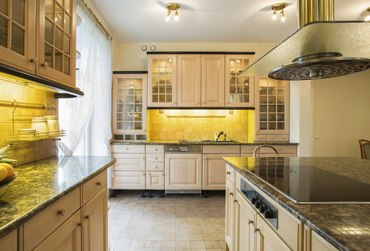 Whenever you are searching for quartz countertops near me, think of us. 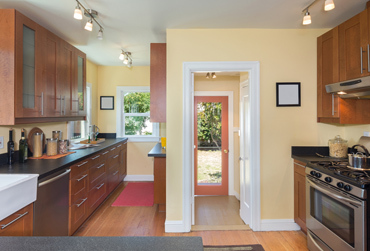 Feel free to call 4Evergreen Countertops at (253) 777-3009 for quartz kitchen countertops in Lakewood.